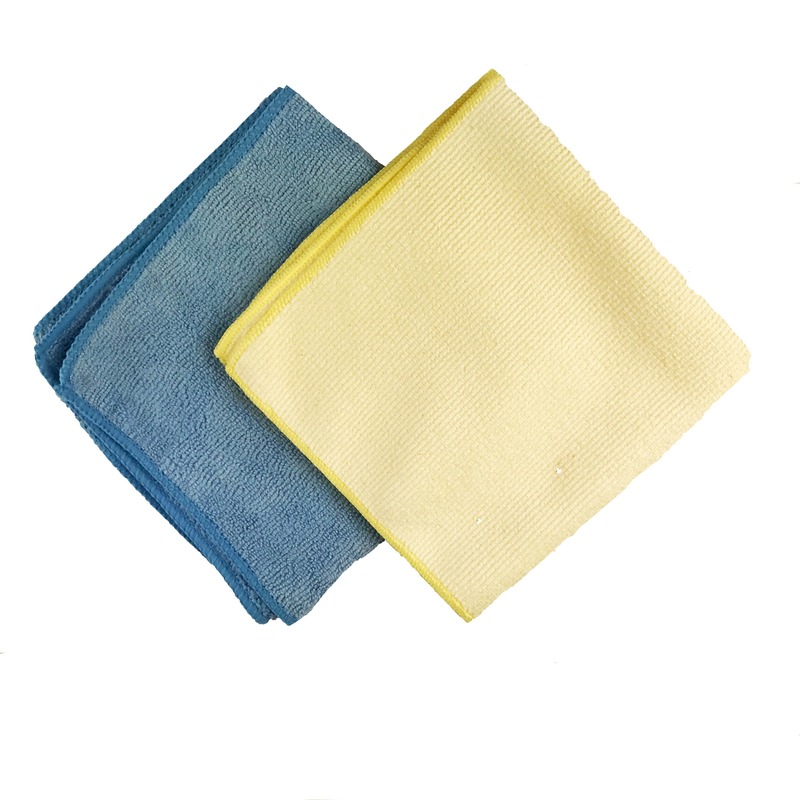 Henry Eckert Premium Microfibre Cloths are imported from the USA. Split Microfibre excels in picking up dirt and tarnish due to its ‘hook-like’ construction. They are 80% polyester & 20% Polyamide and are sized 300mm x 300mm.